प्रशंसकों के पसंद: OMGOMGOMGOMG!!!!!!!! So perfect!!!!!!!!!!!! Which किस do आप prefer? 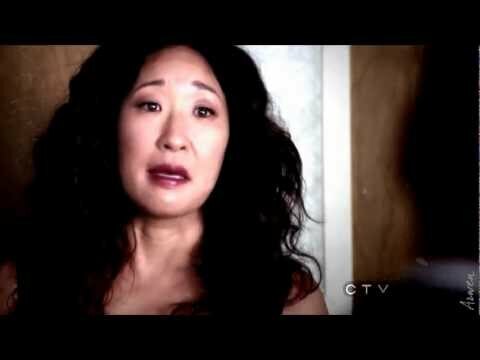 Did आप go Aww when Owen told Cristina that she was beatiful? Do आप think that McArmy has a dark secret from his past? Do आप liked Kevin in Made of Honor? Witch episode is the picture on the right side of the banner from? where can I find screencaps या pictures from 5x21?! हे guys!Can someone make some Cristina&Owen banner? a pop quiz question जोड़ा गया था: What season does Owen find out that Cristina was engaged to Burke until he left her at the altar? a pop quiz question जोड़ा गया था: True या False: Meredith lied to Owen because she didn't want to tell him Cristina saw Burke. a pop quiz question जोड़ा गया था: Who told Owen about the fact that Cristina was engaged to Burke before she met him? In which season did Cristina meet Owen and begin dating him?